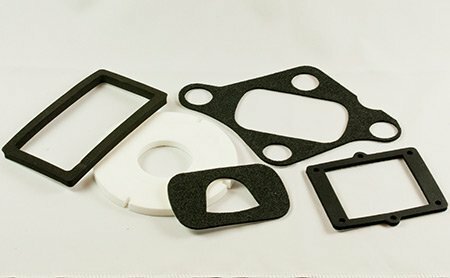 Cannon Gasket is recognized as an industry leader and top manufacturer of precision die-cut; Gaskets, Washers, Shims, Spacers and Diaphragms. 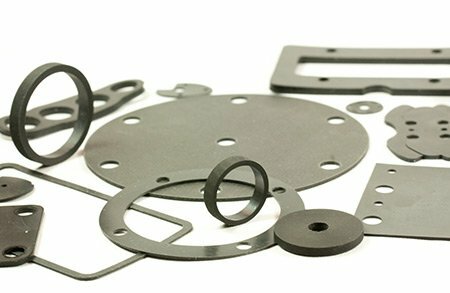 With a reputation built on Quality, and a company vision deeply rooted in serviceability and the success of our customers, Cannon Gasket has become a highly sought after supplier and strategic partner for many OEM’s today. 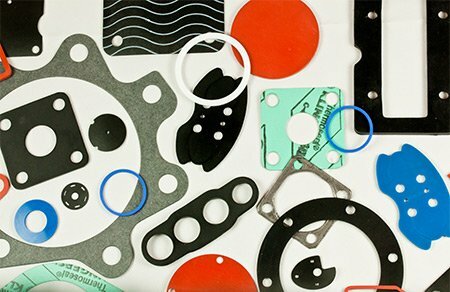 Parts can be bagged and tagged into specific Quantities and labeled with P/N or any required information. 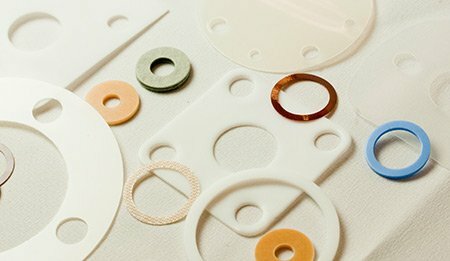 Capability to meet any specific packaging or labeling requirements.